Tomorrow thousands of runners from around the country will descend on our little town of Seaside for a very worthy cause. Of course we are talking about the Seaside School Half Marathon & 5K Run. Race day kicks off Sunday, March 1st at 7AM at the marathon’s starting line in front of the Post Office right on 30A. A whole day of fun follows. Last night we had our inaugural Taste of the Race event with over 20 of the Gulf Coast’s hottest chefs and restaurants, Grayton Beer, Wine World, Coca Cola, and live music from Trick Pony! Neither of these stand-alone events would be possible without the support of our community and our sponsors. Over the past few months we’ve taken a moment each week to thank our sponsors one at a time. Although the race is tomorrow, we still have a few very important contributors to recognize. 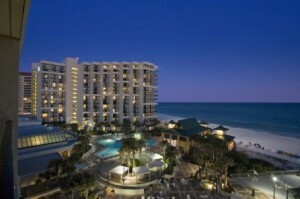 One of our valued sponsors and neighbors is the Hilton Sandestin Beach Resort & Spa. Located a few miles to the west of us in Miramar Beach, the Hilton is the only beachfront hotel in the Destin area. Acting as a home-away-from home for countless guests, the Hilton Sandestin Beach has been a staple along our coast for over 30 years. Already much loved; this location has just undergone a $13 million transformation! New and old visitors alike will now enjoy a completely remodeled Spa Tower, which includes updated guest rooms, a redesigned indoor pool, a fully renovated spa, and a new main lobby. Other renovations are resort wide and two of the hotels restaurants, Sandcastles Restaurant & Lounge and Hadashi Sushi Bar have been spruced up as well. This recent renovation comes on the heels of a $5.5 million project that revamped the resort’s meeting space and their AAA Four-Diamond Award winning restaurant, Seagar’s Prime Steaks & Seafood. 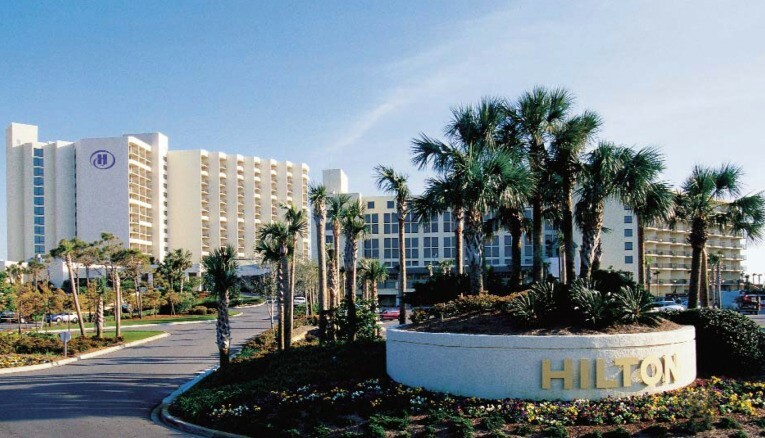 With so much going on, it’s easy to see why the all-new Hilton is the home base for many of our out-of-state runners. 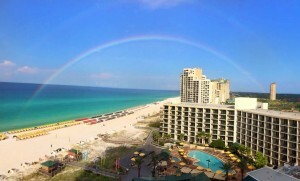 It’s also an ideal location for our in town folks as well. The spa and restaurants are open to the public and the hotel itself is the perfect spot for a staycation. We hope you are having a great weekend here and we will see you at the finish line!